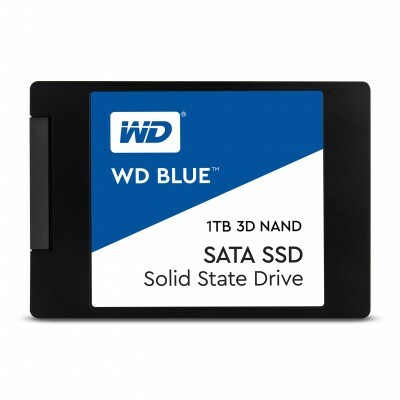 Ready for your high performance computing needs, a WD Blueâ„¢ 3D NAND SATA SSD offers high capacity, enhanced reliability, and blazing speed. Offering improved endurance, a WD Blue 3D NAND SATA SSD features an active power draw up to 25% lower2 than previous generations of WD Blue SSDs. And with less power used, youâ€™re able to work longer before recharging your laptop.